Your face will be in the spotlight on your wedding day, and looking your best – but still like yourself – will help you radiate confidence, poise, and personality. The age of high-definition photography and video calls for professional makeup that is lightweight, flawlessly blended, and perfectly tailored to your unique features and style. A professional, on-site airbrush makeup application will keep your face fresh and smooth all day (and night) so you can relax and enjoy yourself – without constant touch-ups! 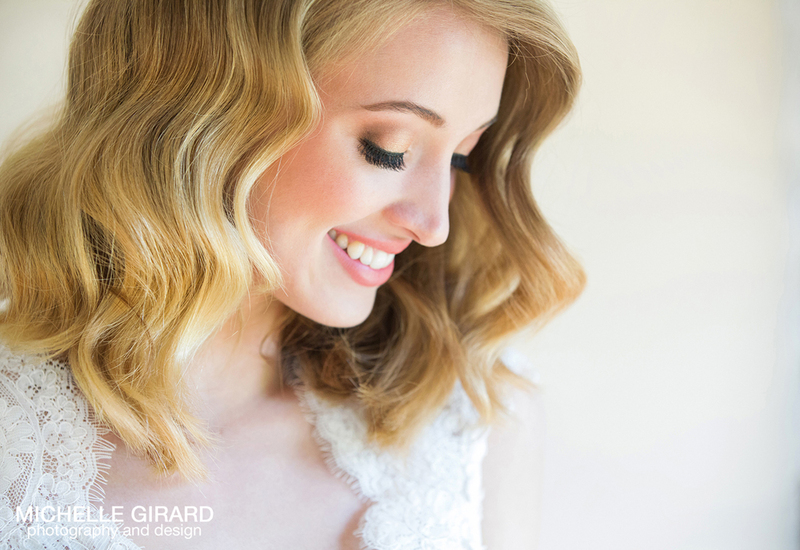 Liz Washer is an award-winning airbrush makeup artist who is dedicated to helping her clients put their best faces forward for weddings, special events, and photography. 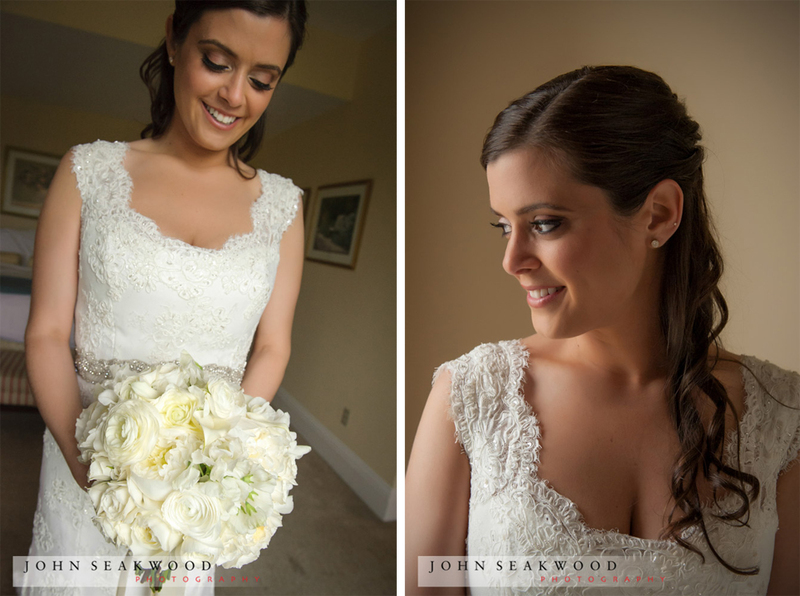 Recognized for her natural touch and eye for color, her work can be seen in ads, catalogs, commercials, magazines, fashion shows, and independent film, as well as on the beaming faces of her brides at weddings all across New England. 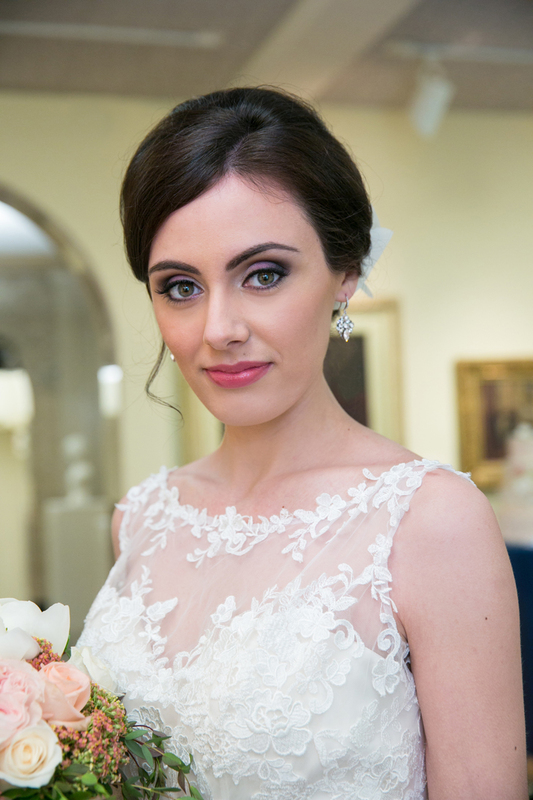 Her bridal makeup has been featured in Style Me Pretty,Wedding Chicks, WellWed, Ruffled, Offbeat Bride, Equally Wed, Love Inc., and Boston Weddings. 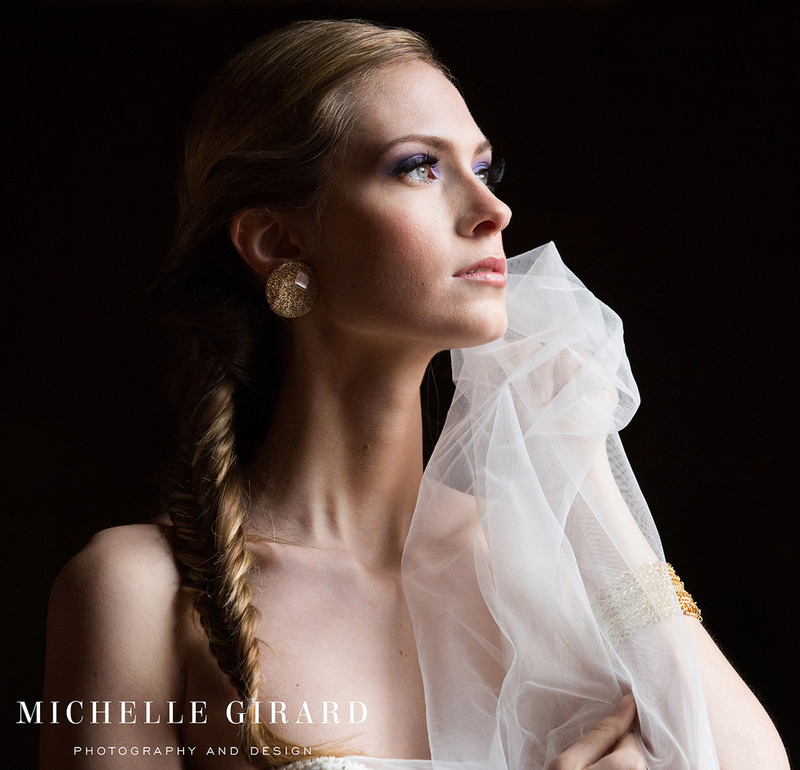 Photo credits (left to right, top to bottom): Michelle Girard (x7), Legacy Photography, Emilie Inc. Photography, Dani Fine Photography, Binita Patel Photography, Casey Dawn Photography, Colin Pattison Photography, Dan Gillan Photography, John Seakwood Photography, Michelle Girard Photography (x3), Sandra Costello Photography, Boro Creative Visions, Levi Stolove Photography, Sandra Costello Photography, Love and Perry Photography.